February 9th, 2018 – The EVGA SuperNOVA G1 power supplies have been among the longest-lasting and best-performing power supplies on the market. Despite only a few changes over the years, it’s only fitting that it’s time for an upgrade. 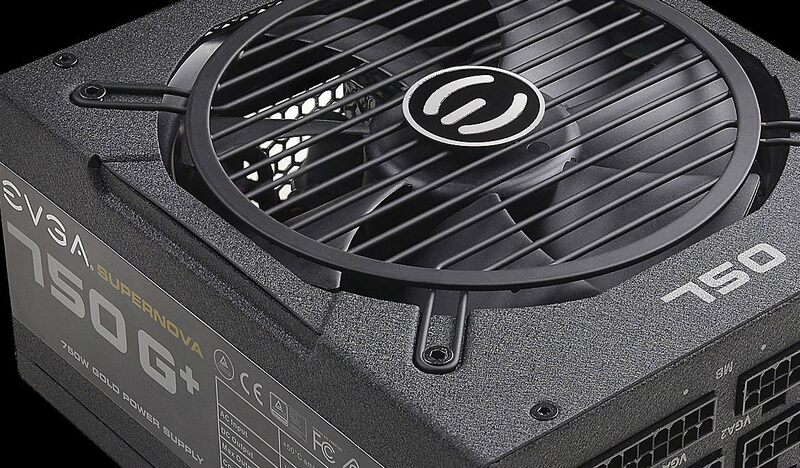 Enter the G1+, the new and improved fully-modular power supply line-up from EVGA with an 80+ Gold Efficiency rating. 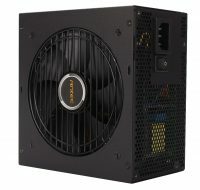 Additionally, the G1+ power supplies feature a cleaner internal layout to increase airflow, a Variable Resistor module (to increase voltage stability), two DC to DC modules for more efficient power switching on all models, a full suite of power supply protections, and EVGA’s World-Leading Global 10-Year Warranty on all G1+ power supplies. Shorter Length – Up to 20mm shorter than G1. Quieter and Longer Lasting Fan – Fluid Dynamic Bearing for the ultimate in quiet operation and long life operation. Tighter 12V Load Regulation for clean and stable power. 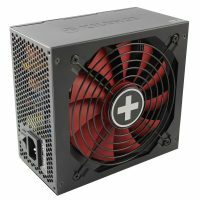 Vorherige Pressemitteilung NEU bei Caseking – Die Cougar Surpassion Gaming-Maus mit dem entscheidenden Vorteil.